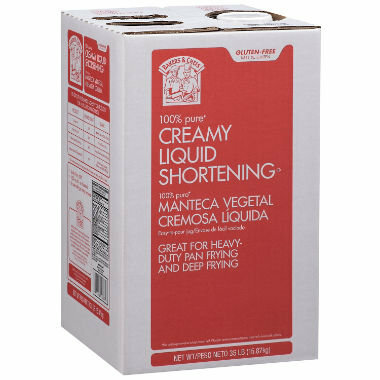 35 lb DEEP FRY OIL FOR FUNNEL CAKES, FRENCH FRIES ETC. CUSTOMER MUST DISPOSE OF USED OIL AND RETURN MACHINE CLEAN. TELL US IN ANDVANCE IF YOU LIKE US TO DISPOST OF USED COOKING OIL FOR $25 ADDITIONAL CHARGE.